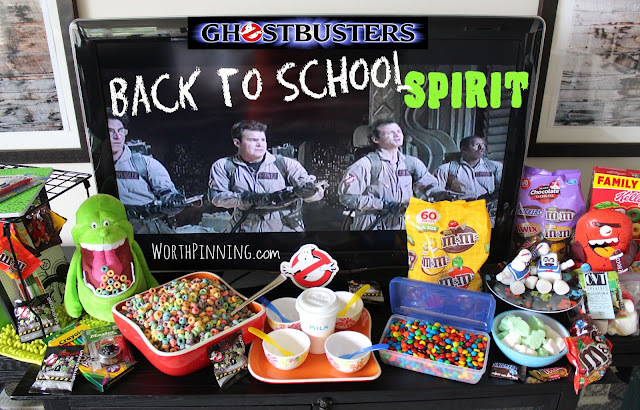 Worth Pinning: Back-to-School Spirit...Who You Gonna Call? 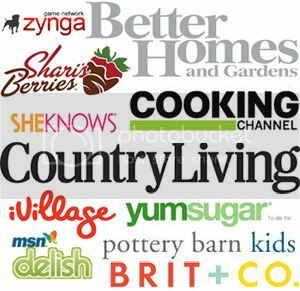 I found all of the snacks at Walmart with the rest of my back-to-school shopping. I found everyone's favorites in the MARS variety packs with the combination of SNICKERS®, Twix®, M&M’s® Peanut and M&M’s® Milk. With back-to-school, it's also time to stock up on cereal for breakfast before they head to school. 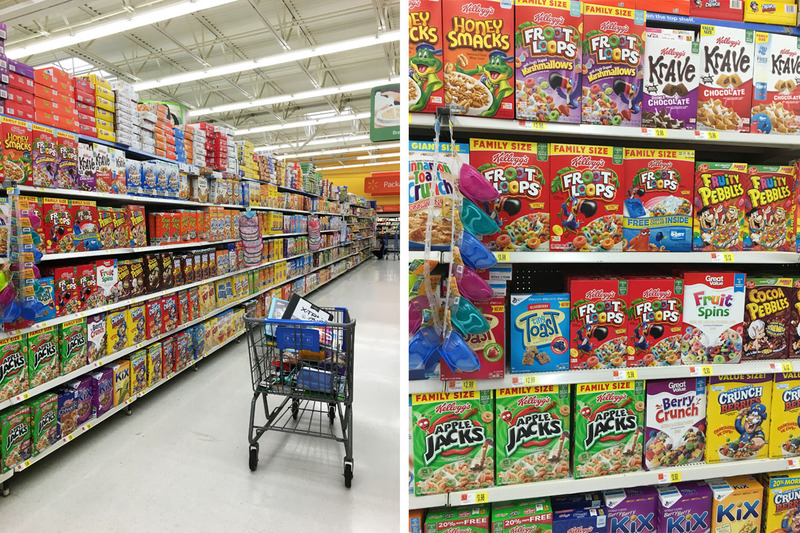 The family size Froot Loops™ will be a colorful treat. I found a great Slimer plush toy in the toy aisle and some Ghostbuster Ecto Mini figures to go with the Ghostbuster theme. Check out Slimer with a mouth full of Froot Loops™! 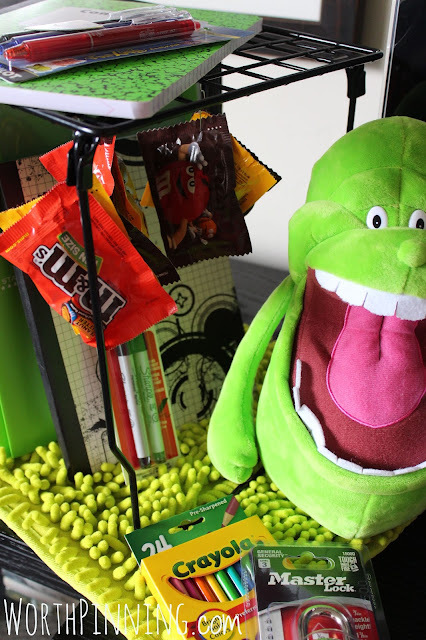 I loved Slimer as a kid and still love him as an adult. Best scene was Bill Murray getting slimed! The number of M&M's® in the pencil box feels like the number of #2 pencils I have to buy each year! 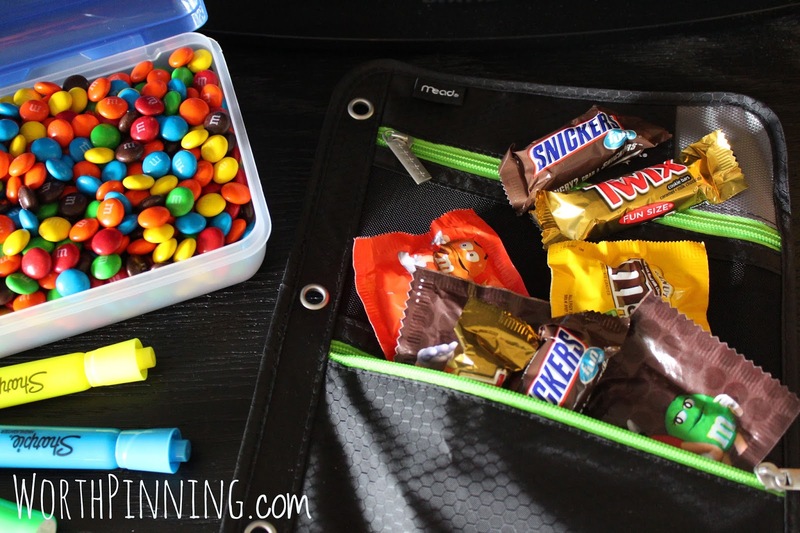 May as well fill the pencil box with M&M's®! 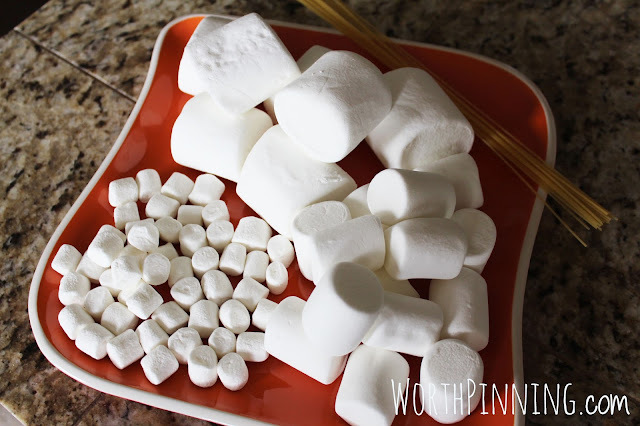 Let's get started on the marshmallow craft. 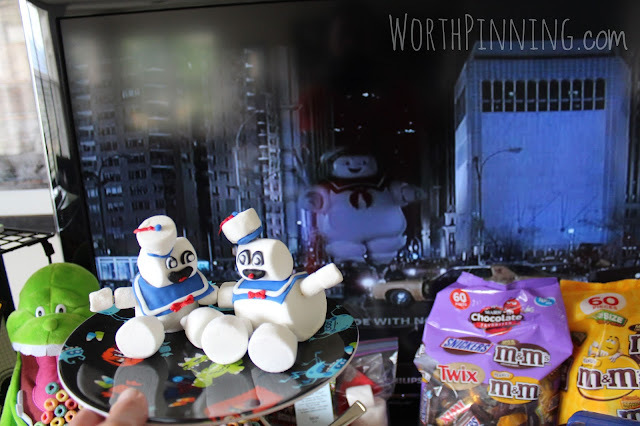 Perfect timing with the Stay Puft Marshmallow Man coming down the street in the movie! It was my other favorite scene as a kid. 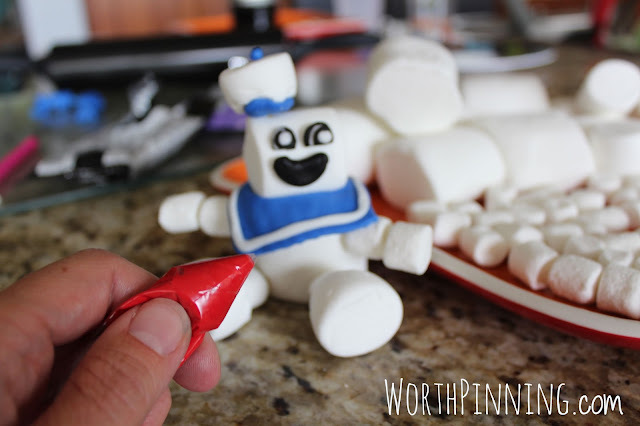 You'll need 3 sizes of marshmallows, angel hair pasta, fondant (you can find pre-made colored fondant at Walmart in the Wilton aisle). Here are the marshmallows (jumbo, regular size and minis) and pasta for support. The pasta is great for building edible figures because you don't have to worry about toothpicks...keeping it edible and splinter-free! 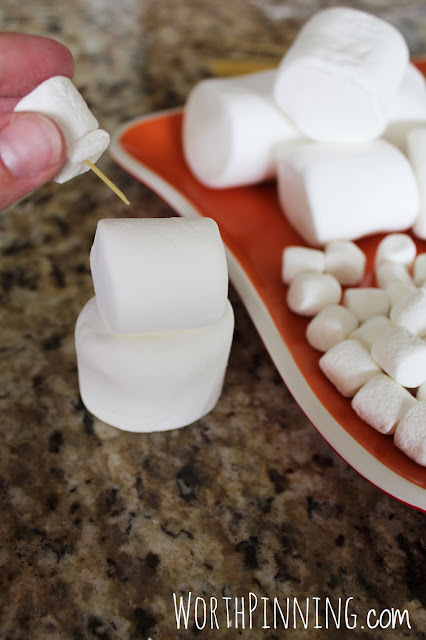 The jumbo marshmallow is the base (or torso) with a regular sized marshmallow stacked on top. For the hat, you can use a mini marshmallow or pinch a regular sized marshmallow in half. The legs and arms are minis and the feet are 1 regular marshmallow pinched in half. 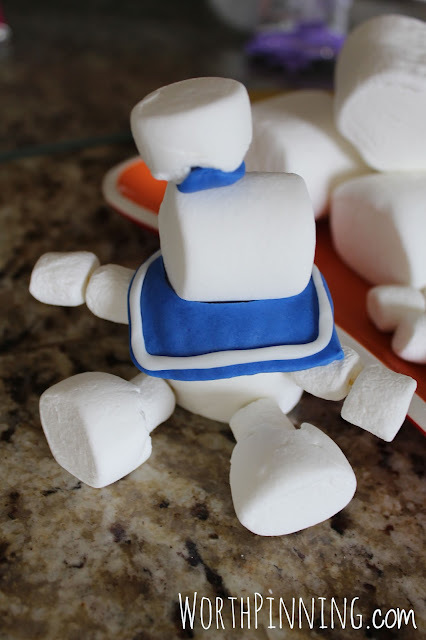 Take a piece of the blue colored fondant and roll on a smooth surface. 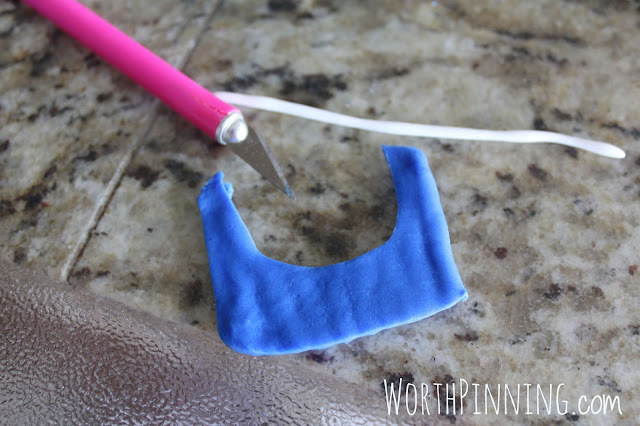 Using a sharp knife, cut a shape for the bib similar to the shape below. Roll and long thin white fondant piece for the bib trim and press into the blue fondant bib. 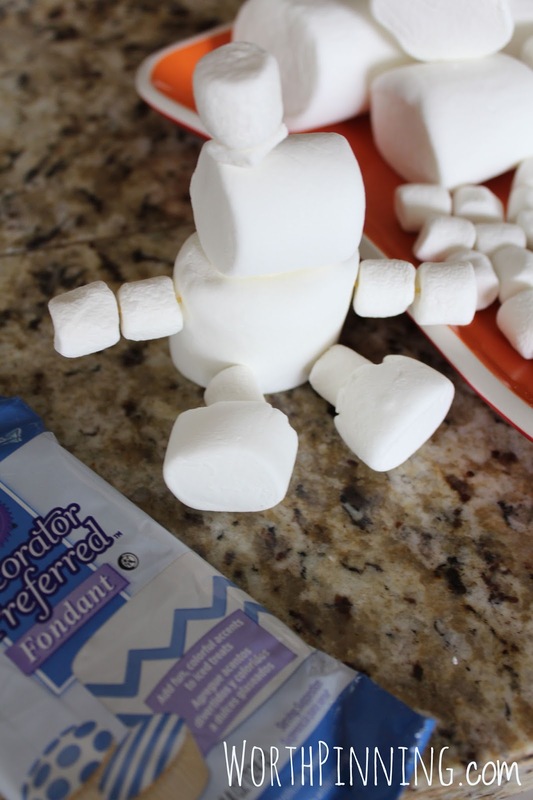 Add a little blue fondant under the hat, and we're ready to create his face. I used a little black and white fondant to make the eyes and mouth. You could use a little colored frosting or even an edible pen to draw the faces. 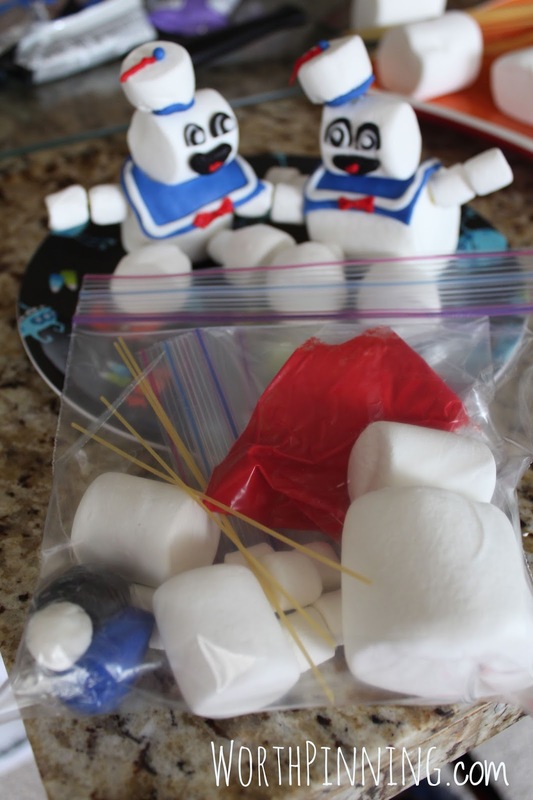 The red mouth, scarf and ribbon on the hat were added with red frosting in a plastic bag with a small snip in the corner to pipe. 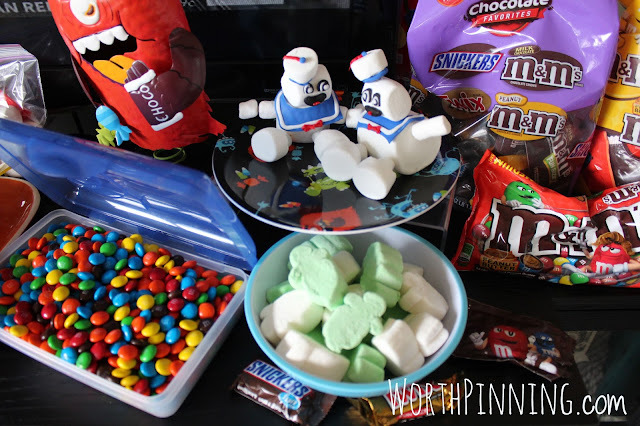 I created a bag with all of the supplies to make a Stay Puft Marshmallow Man as a goodie bag. Now to outfit their school lockers with some special treats. 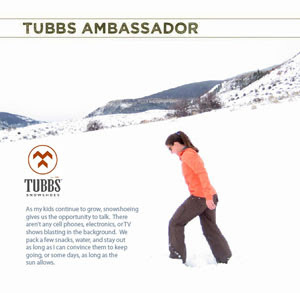 It's hard to go back to school and limit some of the endless snacking that summer provides. 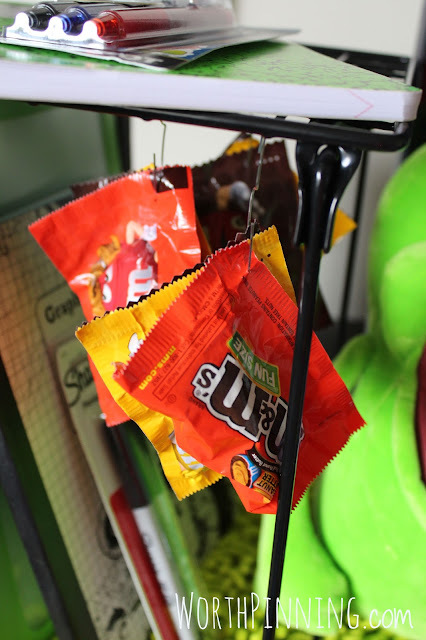 To make it a little easier to get between classes and after-school sports practices, I figured out a way to have a little treat hanging from their locker shelves. 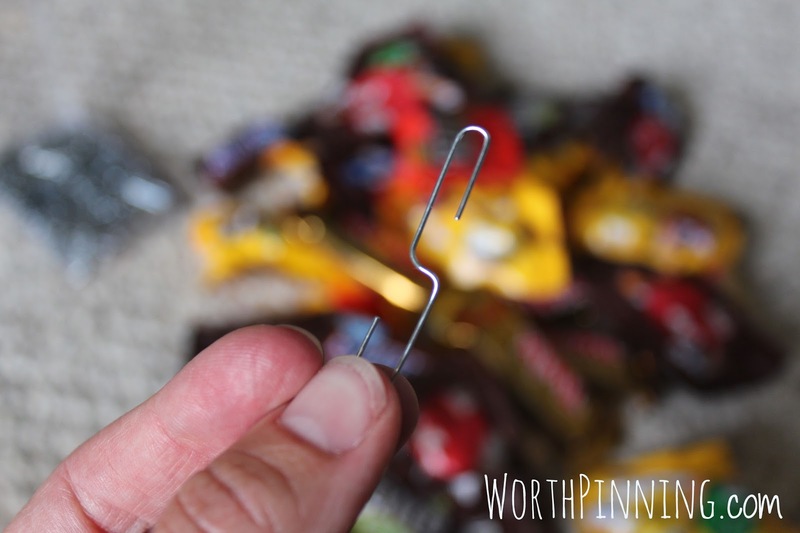 All you need is a paperclip! 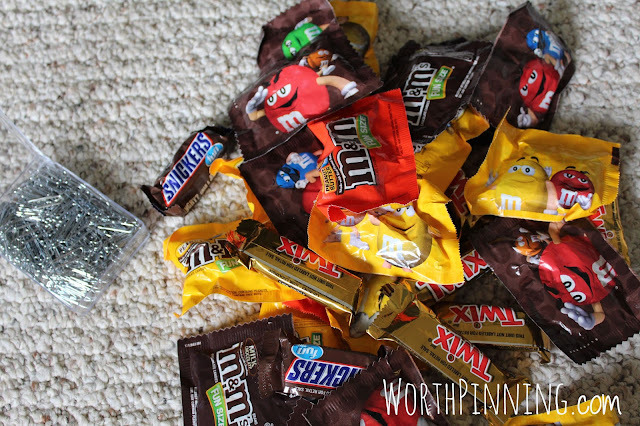 Just pierce the top corner of the packaging with the paperclip to hang an assortment of M&M's®. I also added some MARS candy to their binder pencil bags. The pencil boxes will be filled with regular school supplies by next Thursday! My kids loved the original Ghostbusters movie and can't wait to see the new movie. The snack bar was a big hit for one of the last few mornings before school starts. 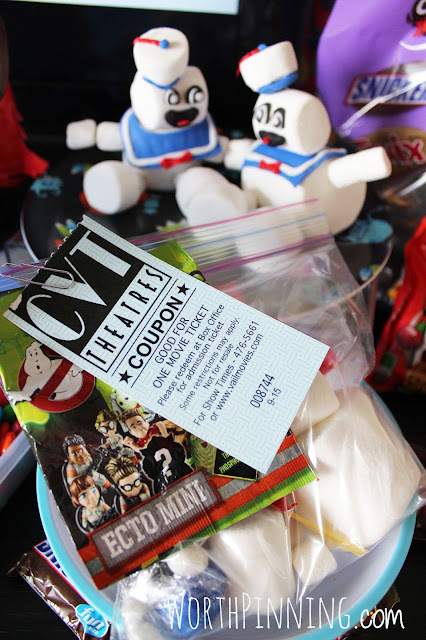 Here, I attached a movie ticket and Eco Mini figure to the goodie bag. 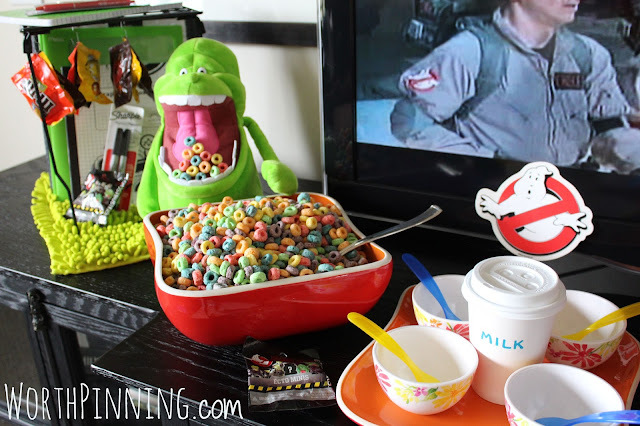 Have you viewed the new Ghostbusters? What was your favorite scene? 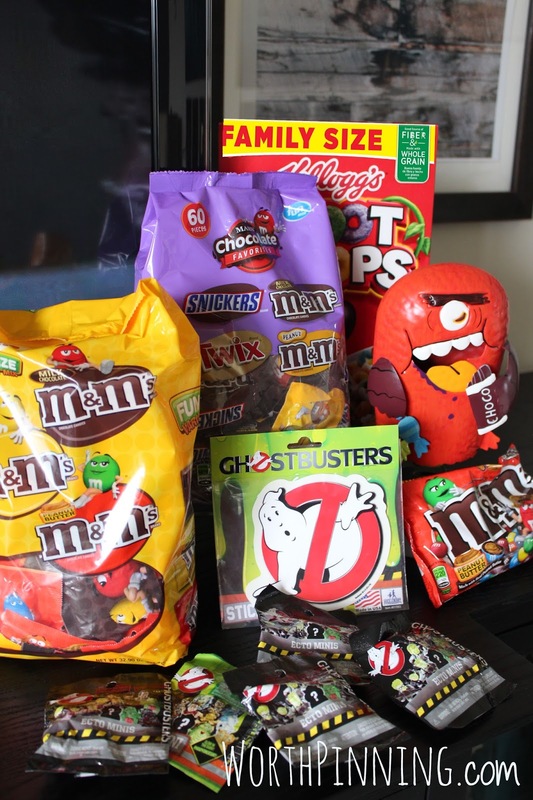 Keep an eye out for a Walmart in-store coupon with savings of $0.75 off 1 M&M's® Bottle July 17 - September 30.